Pacific export businesses will soon be able to market their products on Australian Amazon. 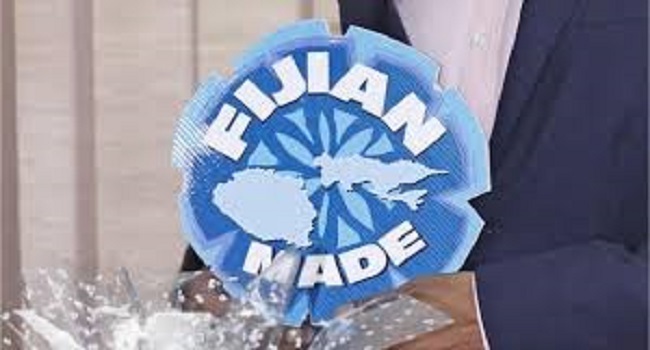 This will allow Fijian made products to become more accessible overseas. The initiative is spearheaded by the Pacific Trade Invest Australia and General Manager, Jeremy Grennell says often businesses in the region are in competition with Asian markets due to the high trade costs. However, the online shopping website aims to lower the entry barriers. Grennell says Amazon was launched 18 months ago in Australia with 11 market places around the world. He adds with the knowledge and skills gathered through this platform, Fijian exporters can expand their product sales to bigger markets like the US Amazon.